With the you can cook your favourite food that are normally reserved as "treats" in a healthier way so you can enjoy them more frequently and more importantly, guilt free! 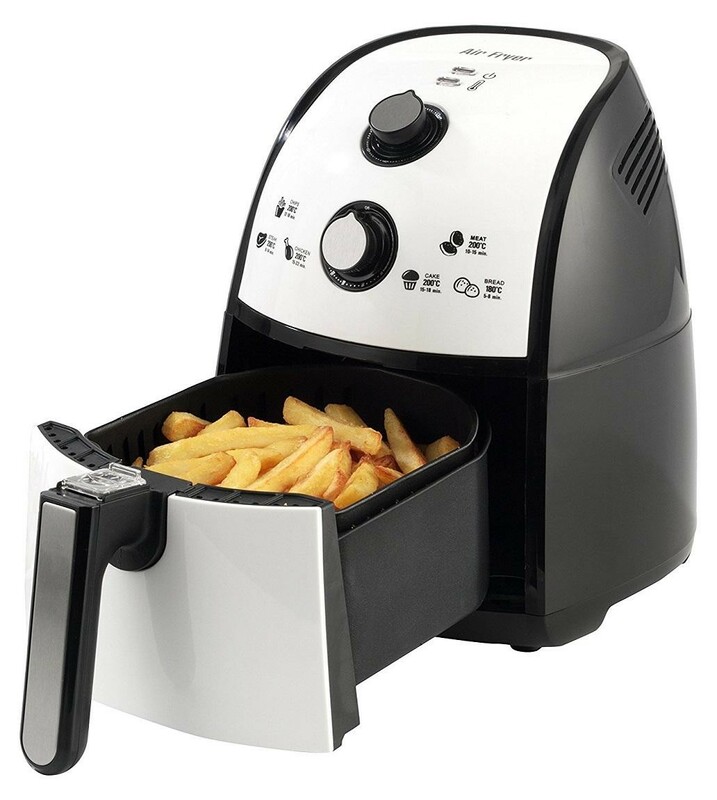 The air fryer heats up to 200C and circulates hot air throughout food for speedy cooking and with no oil. It's simple to use, clean and store. This handy, healthy appliance will be your new go-to cooking assistant.